From 1933 -1978, this was the must see game of the post season. Hosted by the Florida A&M Rattlers for many years, it was considered the unofficial de facto Black college championship game…Legendary Hall of Fame coach Alonzo “Jake” Gaither led the Rattlers to 11 victories from 1947 -69. 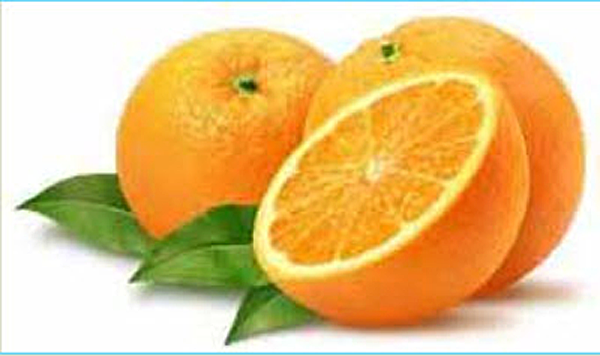 In 1933, the Orange Blossom Classic was founded by J.R.E. 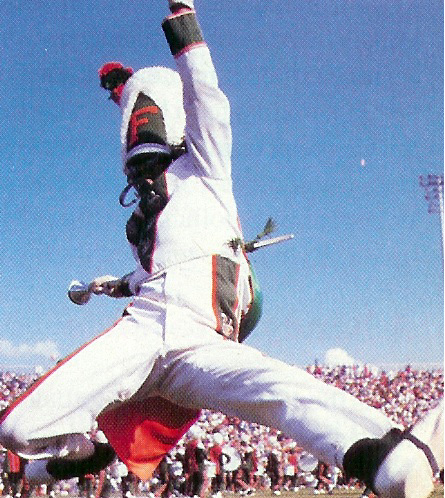 Lee Jr., the son of Florida A&M University’s president. 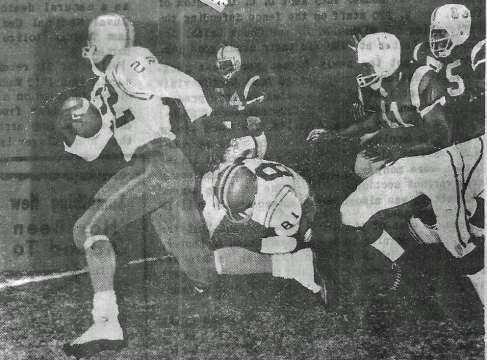 FAMU beat Howard 9-0 in front of 2,000 fans at a “blacks-only” ballpark in Jacksonville, Fla.
Bob Hayes takes off on an 80-yard gallop in the opening moments of the Florida A&M vs. Texas Southern.